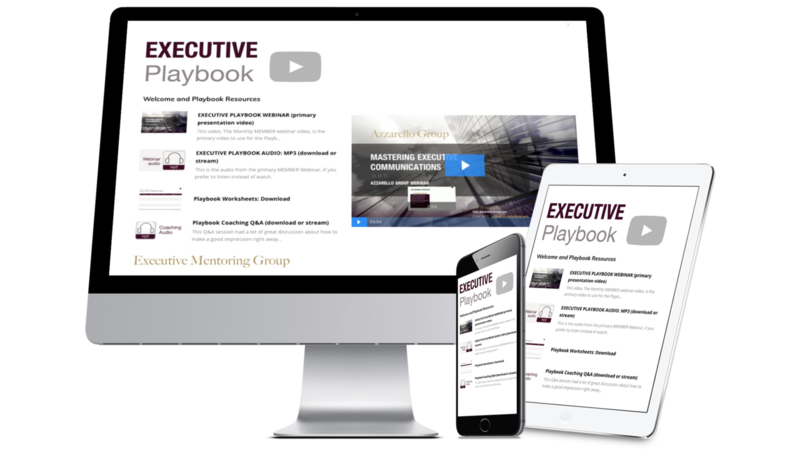 Get the This Month's Executive Playbook + 2 Additional Playbooks Today! Get a new Playbook Each Month. Access all your Playbooks as long as you are a member.